Yasemin Inal is a motivational speaker, a certified personal development and high performance coach, founder of Amplify Your Dreams Inc and The Dream Blueprint Online Course. She also holds a Master’s degree in Applied Linguistics from Columbia University. 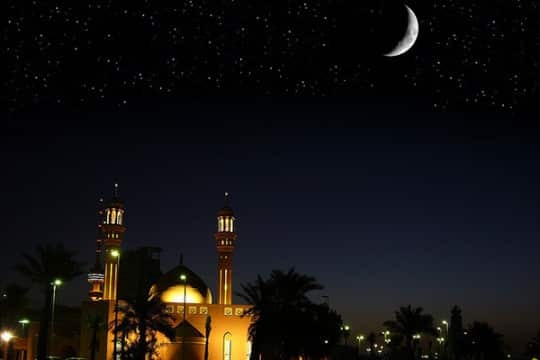 Every year as Ramadan approaches, there are many online webinars, events, and local activities that all pertain to one thing: preparing you for the best month. I have always believed that knowledge is not power; knowledge is potential power.